Update 1/18/17: This article has been updated to reflect that fact that the Hi9 ships with an older MediaTek MT8173, not the MT8176 that we were initially told by Chuwi. It is also now available for purchase. 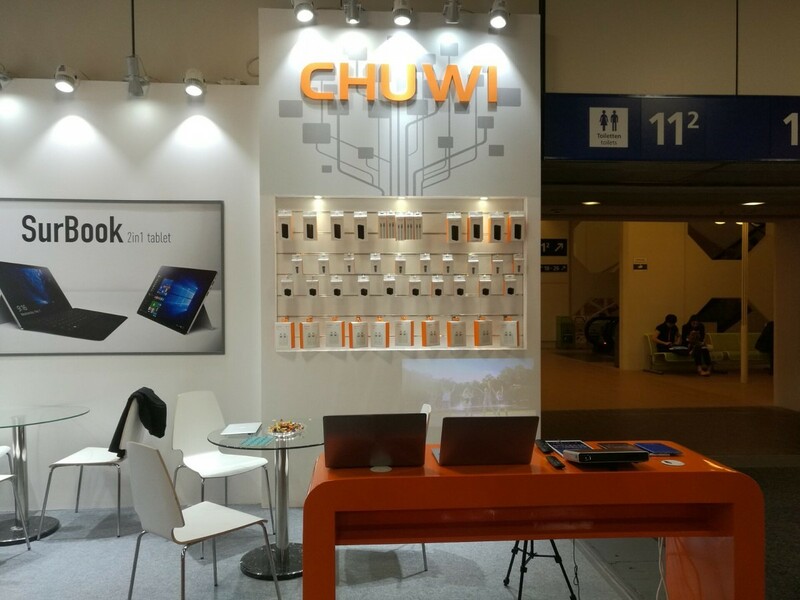 Chuwi is a little known Chinese brand that has been trying to stand out in the crowded market of low price Android tablets. The company, which was founded around 2004, first started making MP3 and MP4 player devices as well as other multimedia devices. It was only after striking a partnership with Chinese silicon manufacturer MediaTek that they entered the Android market with full force. Since 2015, they’ve been aiming at reaching the global market beyond their native China. 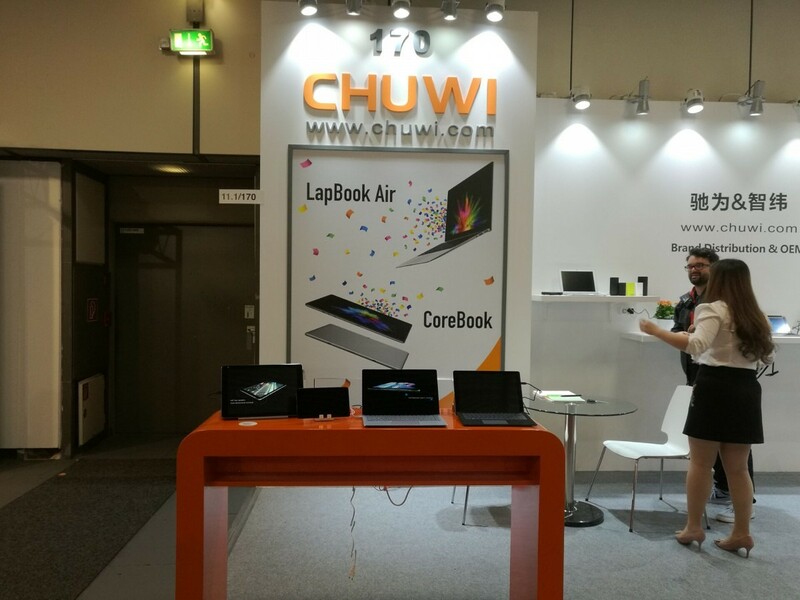 But it’s not easy to get into the U.S. market (just ask LeEco), yet Chuwi is still pushing forward with their recently announced Chuwi Hi9 tablet. Tablets are a dying breed in the Android ecosystem, especially at the high end. But the Chuwi Hi9 isn’t aiming to compete with the likes of the iPad Pro. That doesn’t mean it’s not a respectable tablet in its own right, though. 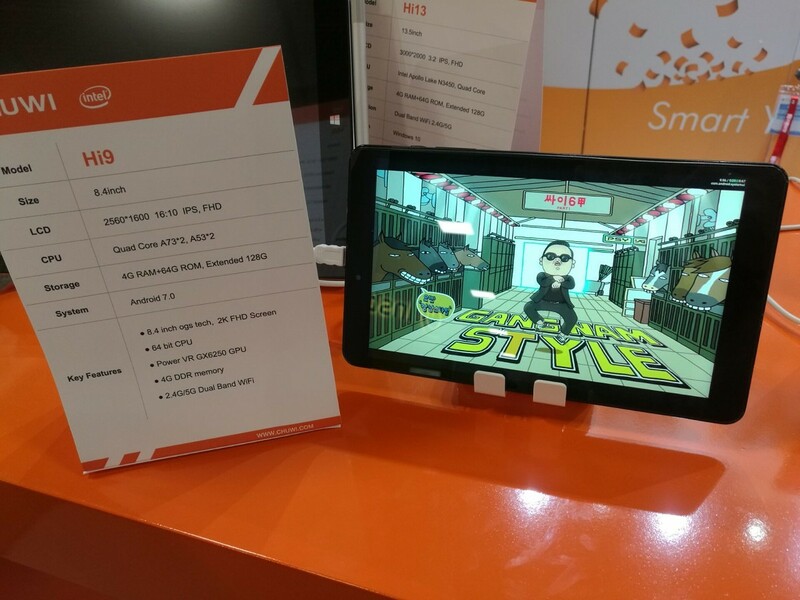 It has an 8.4-inch 2560×1600 (WQXGA) IPS LCD display with 400 nits of brightness, and is powered by a MediaTek MT8173 SoC. While this probably means that the developer community will be pretty much nonexistent (support for MediaTek based devices has improved somewhat during the last year, though), it should deliver a decent, mid-range level performance. It’s also paired with 4 GBs of RAM and 64 GBs of internal storage, so it should be able to handle most of apps and games that you throw at it. This will also be the first Chuwi tablet to run Android 7.0 Nougat, which some might see as disappointing given the fact that Android 7.1 Nougat and now Android 8.0 Oreo are already available. However, it’s certainly a huge improvement seeing as previous Chuwi tablets were often stuck dual-booting Android 5.0 Lollipop, and many off-brand tablets sold in China still ship with outdated Android versions. 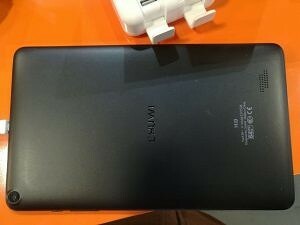 The tablet, which will launch globally, should launch around October of this year. 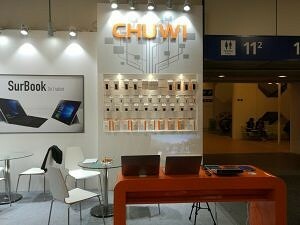 Though the price has yet to be announced, given Chuwi’s price history, it should retail for relatively cheap. 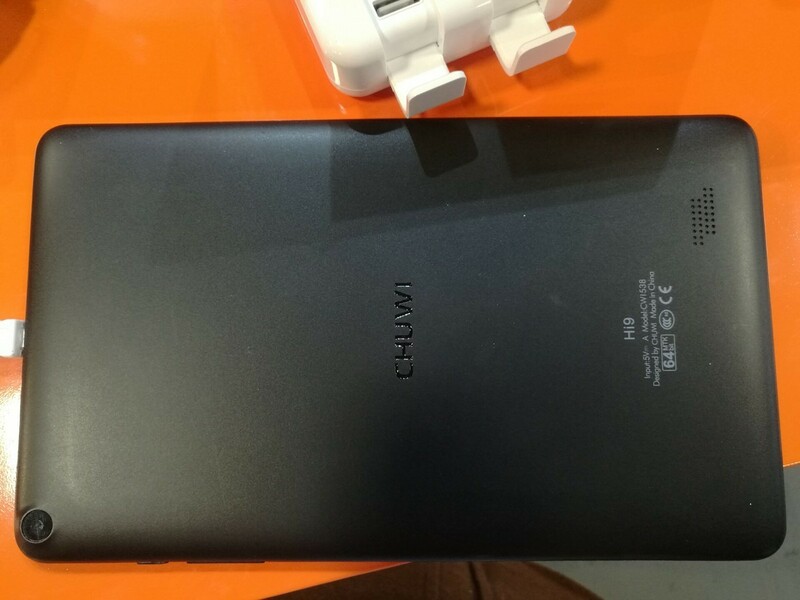 The Chuwi Hi9 was announced at IFA 2017, but we’re sure to learn more about this device in the coming month.